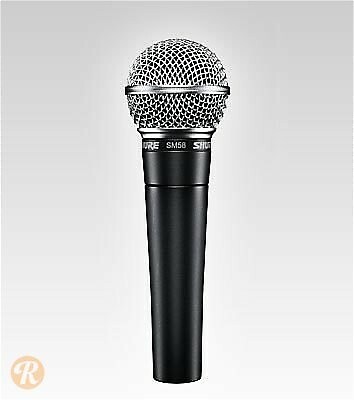 By most estimations, the Shure SM58 is the world's most widely used microphone. In production for over 40 years, the 58 has remained mostly the same over the years, with just the occasional update. SM58s are extremely easy to come by on the used market.